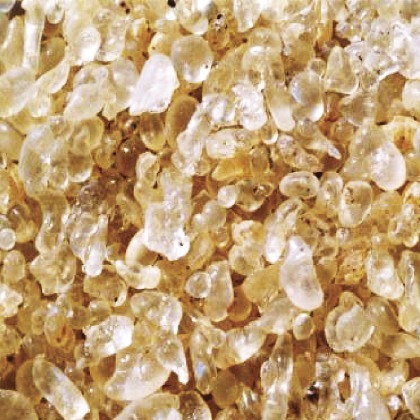 The authentic Greek mastic and its essential oil. If you have tasted mastic flavors in the past then Atmoslab Mastic flavor is undoubtely the true copy in an eliquid. Mastic flavor is available in 10ml pharmaceutical glass bottle with inner dropper and tamper-evident cap. Warning. Contains Fir/Pine needle oil,beta-Pinene. May produce an allergic reaction. Keep out of reach of children. Wear protective gloves/protective clothing/eye protection/face protection. IF ON SKIN: Wash with plenty of water/soap.If skin irritation or rash occurs: Get medical advice/attention.